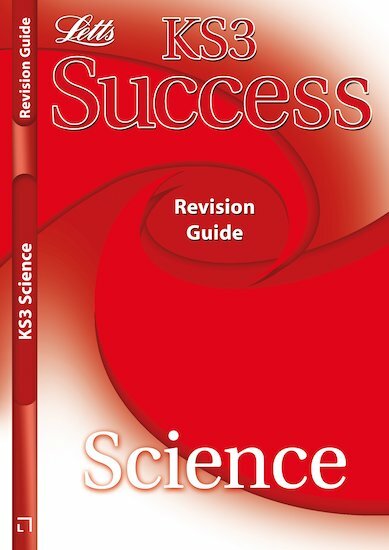 It is an amazing book, used it for the ks3 exams and got top marks. Very easy to revise from and take notes. Love it!